We recently had the pleasure of sitting down with Tomy Matthew, leader of Fair Trade Alliance Kerala, a visionary group of small-scale farmers in Kerala, India. He shared their vision for a truly transformative version of fair trade that supports the livelihoods of farmers around the world—and, as he stresses, in a climate-challenged world, impacts us all. My name is Tomy Matthew and I am the founder and a member of Fair Trade Alliance Kerala (FTAK). 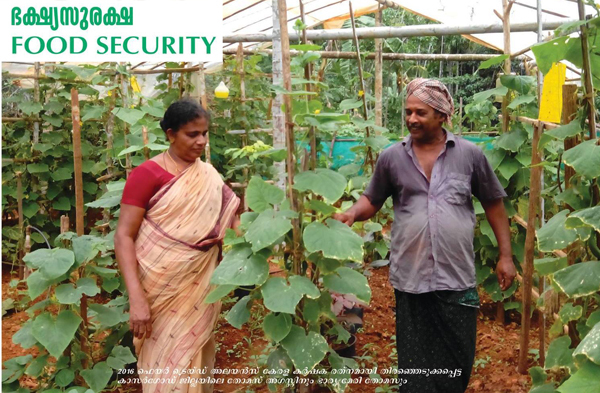 We are 5,000 farmers who reside in the western parts of India in the south Indian state of Kerala. Between us we produce coffee, cashews, spices, coconut which we commit to the fair trade market. In the U.S., the iconic fair trade pioneer Equal Exchange buys our cashews and those lovely chocolates from Alter Eco use our fair trade coconut oil to make chocolates for you. You are familiar with fair trade, but what I do want to talk to you about today is about our self-given mandate that goes beyond the label and looks at the heart of fair trade. For want of a better word, I’d say fair trade as we do it, not fair trade as ticking off the box certification system. Fair trade as we do it is what I call the “Fair Trade plus Three.” And those three items that we add on to what I call the “Least Common Denominator Fair Trade” are biodiversity, food security, and gender justice. As I said earlier, we reside in the western gardens of India, which is a World Heritage Site, and the monumental sensitivity of farming operations there is not just important for us but important for you because, in a climate-challenged world, it effects all of us. We are committed to making sure that every Fair Trade Alliance Kerala farm is as close to a tropical rainforest as possible. We are committed to creating not just farmlands, not just organic farmlands, but essentially farm forests. The perennial question in fair trade has long been the question of food security. How can farmers produce their coffee, and their cocoa, and their sugar and have to send what they produce thousands of kilometers away? And then to get their own food from hundreds of miles away. In a climate-challenged world, this massive haulage of commodities across continents is unsustainable. Fair Trade Alliance Kerala is determined to use the enabling conditions of fair trade to fair trade our way into food secure situations. We are committed to make sure that every farming family is a net food supplier, and by food I mean not the cashews and the coffee and the spices that we produce, but the staples that come onto our dinner tables every day. And finally, the most significant issue that we deal with is the issue of gender justice. 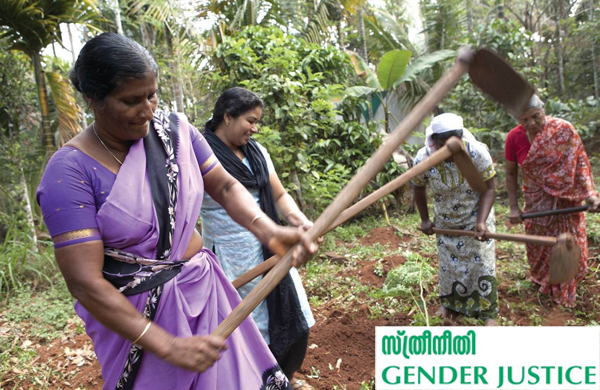 Farming communities in several places in the world have been patriarchal in their construct. 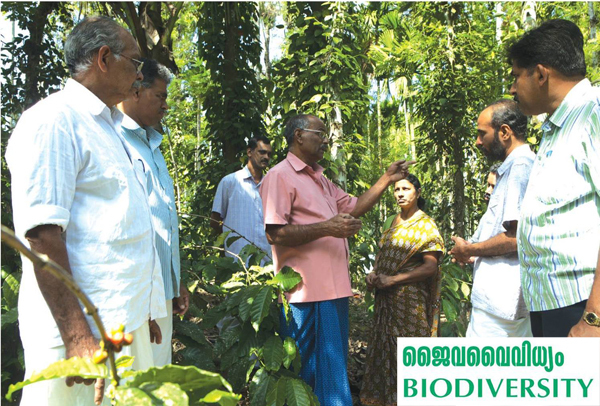 What Fair Trade Alliance Kerala has realized is that this is not in the DNA of farming communities but has been a historical burden that has been placed on them. We realized that when we were farming our homesteads as bio-diverse farms, the women controlled or had significant and central roles in the management of the homestead farming economy because the kitchen decided what to grow on the farm in terms of nutritional requirements and nutraceutical requirements and our herbal medicine traditions. Yet the market steps in and brings in its own logic into these homestead farms. That drives out the women from their central role and makes the men the middlemen between the market and the farm. Your Comments Food security is critical; everyone deserves justice in their life; gender justice is also a part of this issue. This is a concept that makes complete sense. You have my entire support.